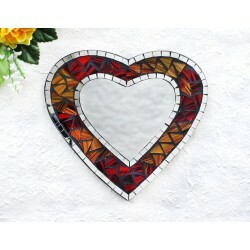 Covered with a rich mosaic of quality glass tiles, these unique items will add a modern flair to any decor. Because each piece is handmade, shape and dimensions may vary slightly, making every piece a unique example of mosaic glass craftsmanship. 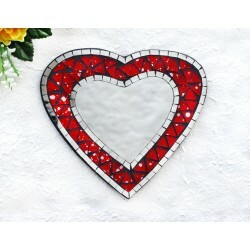 Glass Mosaic There are 35 products. Exquisitely decorated with a mosaic of stained glass on each face, this beautiful home décor item is designed to store jewelry and personal treasures. 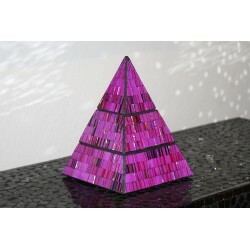 Made of 2 compartments topped by a small lid, this utilitarian and decorative pyramid box will add a magical allure to your décor. 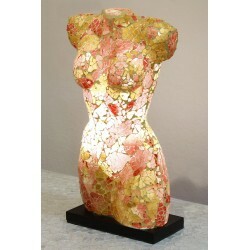 Glass mosaic in golden red evokes autumn leaves. Placed by hand, the tiles surround a small wall mirror. Because each piece is handmade, shape and dimensions may vary slightly, making every mirror a unique example of mosaic glass craftsmanship. 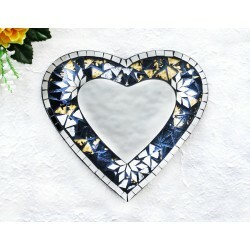 Glass mosaic in shimmering gold and black surrounds a wall mirror by the artisans of Thailand. Placed by hand, their beauty complements the silvery surface of the looking glass. 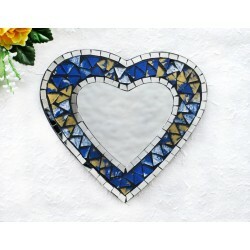 Glass mosaic in shimmering blue and gold surrounds a wall mirror by the artisans of Thailand. 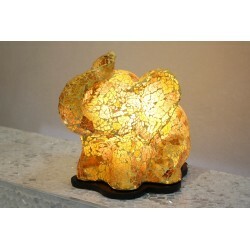 Placed by hand, their beauty complements the silvery surface of the looking glass. Exquisitely decorated with a mosaic of stained glass on each face, this beautiful home décor item is designed to store jewelry and personal treasures. Made of 2 compartments topped by a small lid, this utilitarian and decorative pyramid box will add a natural allure to your décor. 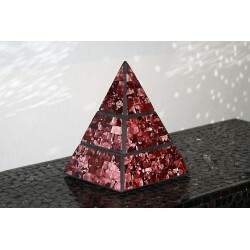 Glass mosaic in deep red and white evokes falling snow. Placed by hand, the tiles surround a wall mirror. Because each piece is handmade, shape and dimensions may vary slightly, making every mirror a unique example of mosaic glass craftsmanship. 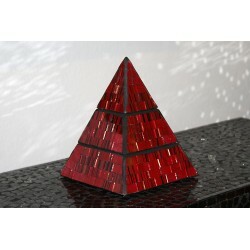 The artisans of northern Thailand cover this decorative wall item with a mosaic in red tones. 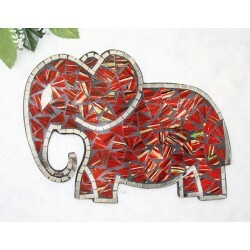 They apply glass tiles by hand to a fiber glass base to create the lovely pachyderm. Elephants are a proud symbol of Thailand's cultural legacy. 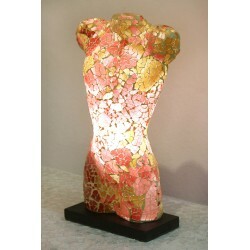 The artisans of Thailand cover this decorative wall item with a colorful floral mosaic. 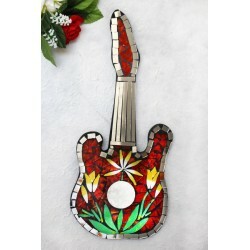 They apply glass tiles by hand to a manufactured wood base to create the guitar. Because each piece is handmade, shape and dimensions may vary slightly, making every piece a unique example of mosaic glass craftsmanship.